I have the pleasure of sharing with you two more of my Karen Murrell Lipsticks. My collection is very quickly expanding to include varying shades all very pretty and good for all occasions and looks. *happy sigh* Poppy Passion is such a great colour. Its such a gentle pop of colour so if you’re feeling something a little more easy going or not too sure on wearing brighter colours this is just perfect. I wear this during the day time the most, but it would not look out of place out for dinner either. 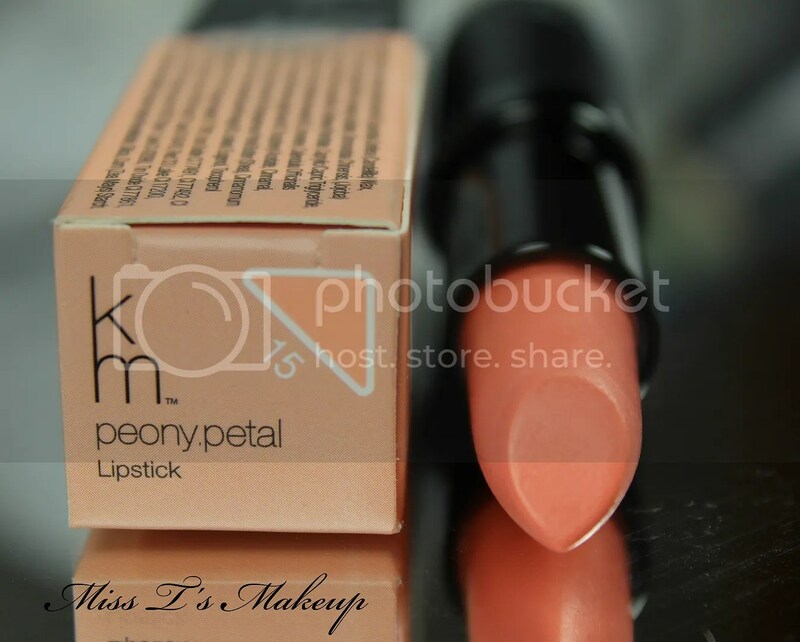 I’m not sure on Peony Petal, I think it does not quite suit my skin tone or it would suit looks that I do not often wear. I will try harder to find ways to wear this as it is a lovely colour and I am trying to be braver with my makeup looks. 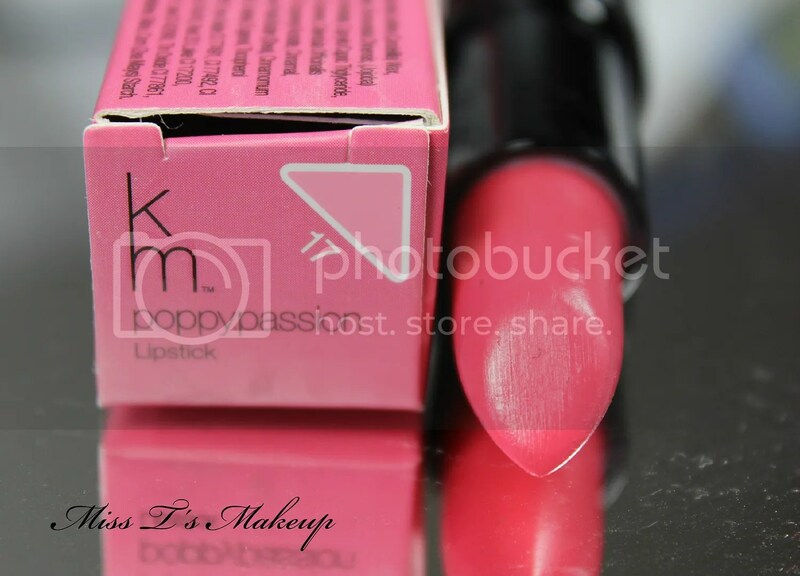 Karen Murrell lipsticks are such fantastic quality! None of them have ever let me down. No bleeding, they last ages and are only defeated by food, which is fair enough and are great for my lips. I hope to one day have all of them in my collection. What lipstick brand always works well for you?